13 Above: The Forgotten 16 June - A Flashback !! We welcome a day in the morning, naturally it is our daily practice. Some of them are very important and some are not. But it is a very wrong concept of us. On the large scale of History, there is every day is important from their historical prospect. 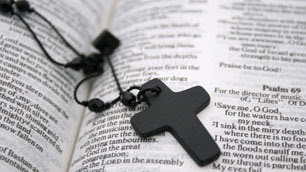 To day is 16th June 2009, a less important day for all of us. But if we look behind and take a glimpse to the world History..it will show many important facts which we have forgotten. I have collected some of them. So take a look on them and add some more important fact on this non important day-16th June. 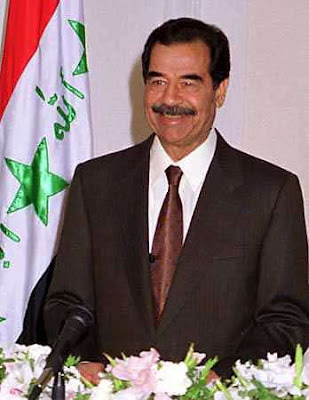 Rebuffing Bush administration claims, the independent commission investigating the Sept. 11 attacks said no evidence existed that al-Qaida had strong ties to Saddam Hussein. In 1963, the world's first female space traveler, Valentina Tereshkova, was launched into orbit by the Soviet Union aboard Vostok Six. Valentina Vladimirovna Tereshkova (Russian: Валенти́на Влади́мировна Терешко́ва; born 6 March 1937) is a retired Soviet cosmonaut. Out of more than four hundred applicants and then out of five finalists, she was selected to pilot Vostok 6 on 16 June 1963 and become the first woman to fly in space. On this mission, lasting almost three days in space, she performed various tests on herself to collect data on the female body's reaction to spaceflight. Before being recruited as a cosmonaut, Tereshkova was a textile-factory assembly worker and an amateur parachutist. 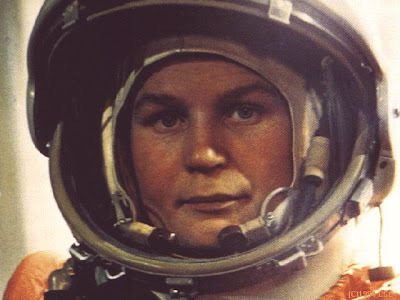 After the female cosmonaut group was dissolved in 1969, she became a prominent member of the Communist Party of the Soviet Union, holding various political offices. After the collapse of the Soviet Union, she retired from politics but remains revered as a hero in Russia. 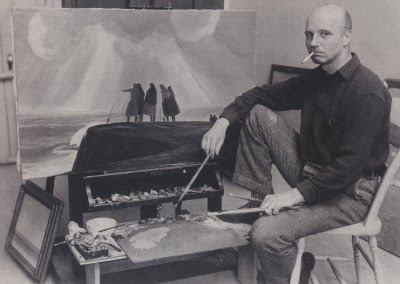 In 1958, the Supreme Court, in Kent v. Dulles, ruled that artist Rockwell Kent could not be denied a passport because of his communist affiliations. In 1933, the National Industrial Recovery Act became law. 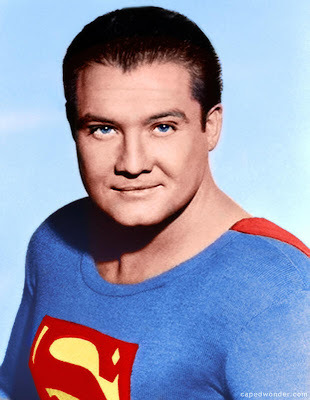 (It was later struck down by the Supreme Court.). The National Industrial Recovery Act (NIRA), officially known as the Act of June 16, 1933 (Ch. 90, 48 Stat. 195, formerly codified at 15 U.S.C. sec. 703), was American statute which authorized the President of the United States to regulate industry and permit cartels and monopolies in an attempt to stimulate economic recovery, and which established a national public works program.The legislation was enacted in June 1933 during the Great Depression as part of President Franklin D. Roosevelt's New Deal legislative program. 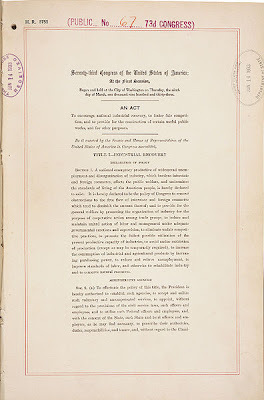 Section 7(a) of the bill, which protected collective bargaining rights for unions, proved contentious (especially in the Senate), but both chambers eventually passed the legislation and President Roosevelt signed the bill into law on June 16, 1933.The Act had two main sections (or "titles"). Title I was devoted to industrial recovery, and authorized the promulgation of industrial codes of fair competition, guaranteed trade union rights, permitted the regulation of working standards, and regulated the price of certain refined petroleum products and their transportation. Title II established the Public Works Administration, outlined the projects and funding opportunities it could engage in, and funded the Act. 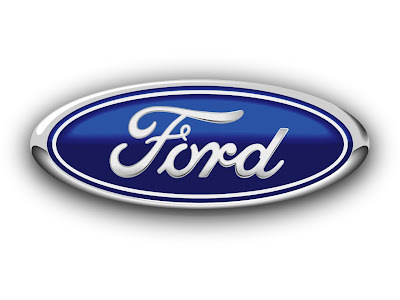 Logo of Ford Motor Co.
Ford Motor Co was incorporated. Ford Motor Company is an American multinational corporation and the world's fourth largest automaker based on worldwide vehicle sales. Based in Dearborn, Michigan, a suburb of Detroit, the automaker was founded by Henry Ford, and incorporated in June 16, 1903. Ford now encompasses many brands, including Lincoln and Mercury of the U.S. and Volvo of Sweden.6. In 1932, President Herbert Hoover and Vice President Charles Curtis were re-nominated at the Republican national convention in Chicago. In 1897, the government signed a treaty of annexation with Hawaii. Abraham Lincoln, an unforgettable name of American History. 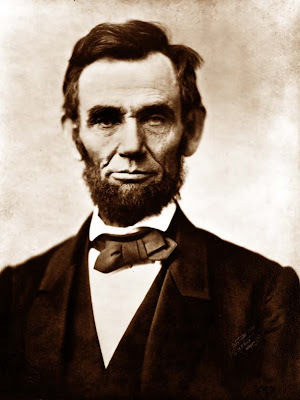 151 years ago on this day June 16, 1858, he accepted the Illinois Republican Party's nomination for U.S. Senate, He said the slavery issue had to be resolved, declaring, "A house divided against itself cannot stand.". We salute him till 150 years later.